Ivy-plus Stammtisch Berlin Sept. 1st – The Yale Club of Germany e.V. We are inviting the Yale Alumni community of Berlin (and the members of the IvyCircle.de) to join us for our Berlin Stammtisch, for some good conversation, drinks (the beer is brewed on site) and some food (for those who come straight from work). 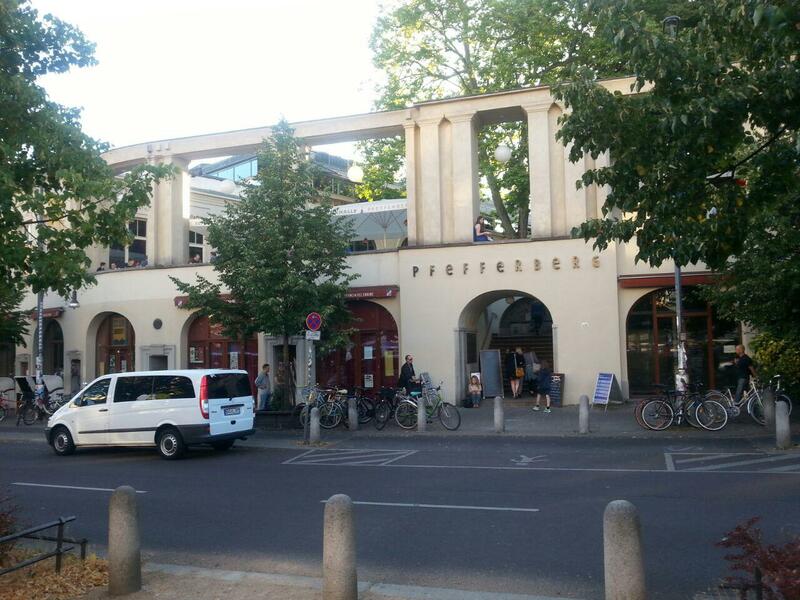 We are meeting every first Thursday of the month from 7-9pm, at the Pfefferbräu Restaurant / Brewery / Beergarden (next to the U-Bahn stop Senefelderplatz). Note that the location may change for future meetings, so check the club website before heading out. Go through the Pfefferberg archway, take the stairs up to the beer garden – the Pfefferbräu restaurant is located on the left hand side of the courtyard. If the weather is nice, we will be sitting outside, otherwise find us inside.